In this workshop, we will use seriousness and awkwardness to our artistic advantage: We will take contact improvisation seriously by setting aside the sometimes recreational emphasis of contact in favor of technical, compositional, philosophical, and performative discourse, thereby framing contact first and foremost as a highly evolved art form. Unlike many contact workshops that focus on increasing each dancer’s comfort level, we will cultivate the awkward. The often unacknowledged stylistic emphasis on smooth, flowing contact dancing will be replaced by illogical, stilted, quirky, and surprising movement. We will find a fuller palette of expression and artistry by diversifying our physical choices as well as our notions of what contact improvisation encompasses. We will draw from structures created and utilized by the Lower Left Performance Collective, including: The Fussy Dance, The Four Winds, and Event Dancing. As an integral part of this workshop, we will watch each other to observe the results of exploration and to incite and inform our own dancing. This workshop will focus on inventive ways to integrate movement and dance structures into a classroom setting. From early morning stretch and breathing exercises (yoga, tai chi) to more formal choreographic ideas for teaching math and history, workshop participants will gain practical and creative advice on how to make the classroom a laboratory for learning, playing, and moving!! for: Elementary, Middle and High School teachers of any subject, no dance experience needed! This class will utilize ballet technique to find clarity, strength, efficiency, and yes, even release, in movement. Instead of forcing your body into some unattainable balletic ideal, we’ll fit ballet to each of our bodies as appropriate, and be okay with that. The class will be structured somewhat traditionally in that we’ll go from the barre to center, but with some useful and interesting tweaks along the way. We’ll use some non-traditional music too. Some experience with ballet will be necessary—we’ll work at the intermediate level. However, hair buns and pink tights are not required (although not unwelcome!). for: Anyone interested in dance and/or photography. No dance experience needed! 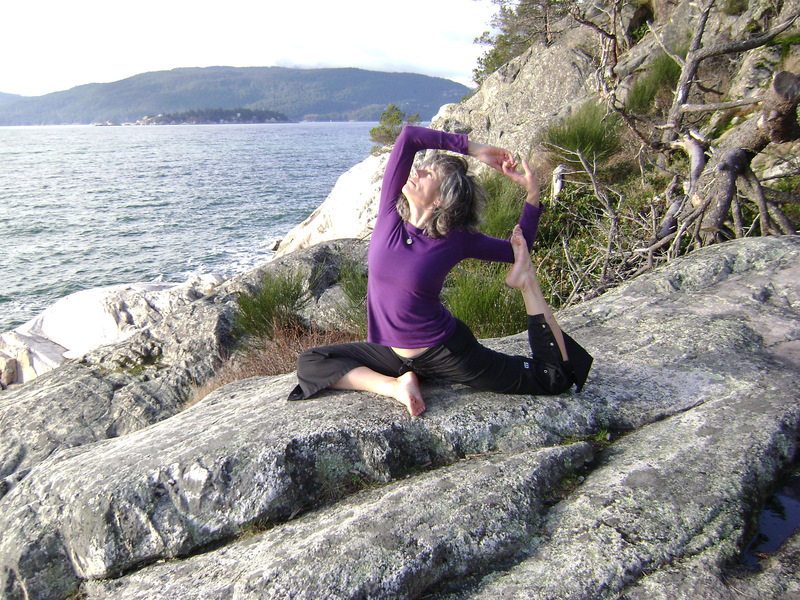 Blending Kline Technique, Safety Release Technique, and release technique Katherine’s class is an energetic exploration of movement from the inside out. Emphasis is placed on the initiation of the movement and the path the various body parts take in space to discover how one’s own body moves within the movement. We embrace the space through phrases that move in and out of the floor and carry us in and out of balance. Class begins quietly and gradually builds in complexity, culminating in a dynamic phrase. Sleeves and kneepads or long pants are recommended. This class, ideal for people who are new to dance or who may never have tried dance before but have always wanted to, integrates yoga, dance, and improvisation. Beginning on the mat with yoga as a warm-up, moving to set dance patterns that travel across the floor, and culminating in fun and interactive improvisational games, Mindful Moving allows participants to experience mindfulness, creative exploration, and the joy of moving through space with others. Ideal for those with little to no dance experience, but also fun for those with more movement experience. Some movement background (yoga or dance) will be helpful. Please bring a mat. for: Anyone wanting a gentle movement class. No formal dance experience necessary. A workshop for experienced performers that explores the nature of the vulnerable, personal and revealing solo. How can we as solo performers represent ourselves honestly and move the audience with us through the course of a performance? Can we speak to the spectator in ways that allow them to acknowledge their own self through our physicalized poetry? In order to create and stay connected to our authenticity, we will utilize writing exercises, improvisation, and phrase making to build a toolkit for creation of our own solo work. Open Source Forms is a physical practice that intertwines the technical and creative. It is an expansion of its predecessor, Skinner Releasing Technique, and has been developed by Stephanie Skura based on her years as a teacher, improviser, choreographer, performer and SRT core faculty member. In this session, the instructor will guide movement studies, imagery-based experiences, and brief partner exchanges for conveying kinesthetic information. A supportive atmosphere encourages the participant to self-discover and determine ways to engage with the material that are appropriate and satisfying. Wherever the participant is in their own process, OSF facilitates softening and letting go of tensions, holdings and habitual patterns so that other possibilities can emerge. A fun and instructive workshop for dancers and non-dancers ages 8-12. (K.- this age range is can shift in need be) The class will begin with a vigorous and easy-to-follow warm-up, and then move across the floor with a combination of tumbling, animal locomotion, and partnering. At the end of the class we will put on music and have a good old-fashioned dance party!! All are welcome- dancers, athletes, gymnasts, martial artists…anyone with a body!! for: Kids, ages 8-12. No dance experience needed! This class combines modern techniques and contemporary styles with Latin and Afro/Cuban music. This lively class filled with sensual Latin rhythms will allow you to play with your own style while discovering how technique can partner you in exploring different dynamics. If you want to loosen up your spine, hips and come out SWEATY, this is the class for you! Intermediate level and above. Be prepared to have some serious fun! for: Intermediate to advanced dancers, or adventurous beginners! Compositional Improvisation offers us profound tools for creating community. Cultivating an ongoing practice of paying attention, we hone the skills needed to co-inhabit the performative, daily, literal and figurative spaces we create together. This workshop begins with solo investigations grounded in turning one’s attention to the inner sensory and imaginal landscape and grows into deep research of whole-group awareness and composing. Movement exercises act as open doorways into fresh perceptions and unusual movement choices. Solo research supports our ability to make conscious choices in relationship to other, the environment and sound, and provides the foundation for the poetic refinement of one’s own compositional point-of-view. Together we create and embody a true, vibrant and living democracy as we commit to meeting the moment both consciously and collaboratively. Analía Alegre-Femenías is a dancer, choreographer and improvisational artist. She obtained her BFA from New World School of the Arts and her MFA from the University of Iowa. In 2006 she obtained her certification in Pilates from Core Dynamics. Ms. Alegre-Femenías has performed works by Robert Battle, Bill Young, David Dorfman, and Jennifer Kayle. Between 2008-2011 she has performed or showed work at Joyce Soho, Judson Church and 100 Grand in New York City. In 2010 she performed in Virtually Yours that toured in the Dominican Republic, Iowa and Los Angeles. Currently she directs Dance Knots Project, which connect and brings artists from the United States to the Caribbean. 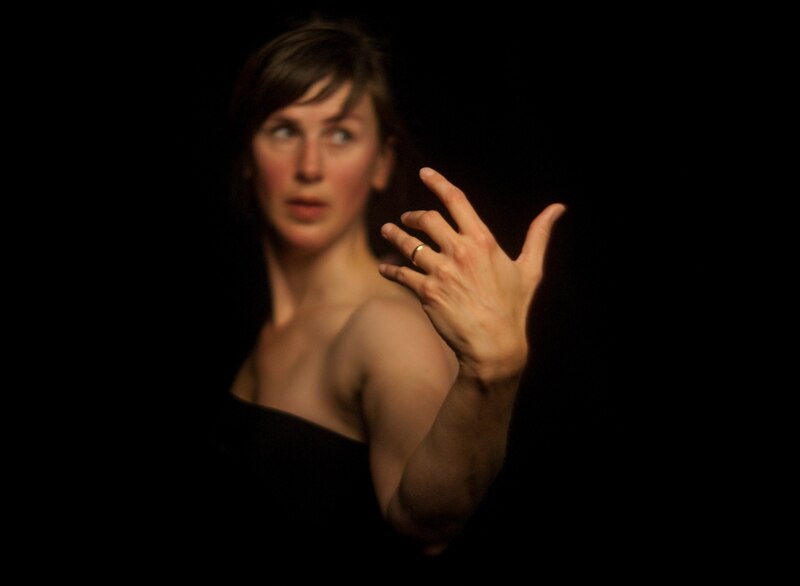 Katherine Kiefer Stark is the artistic director of The Naked Stark, a contemporary dance company. Committed to the philosophy that works of art can stimulate social change, Katherine is interested in creating work that investigates and deconstructs social norms as well as work that explores the relationship of US citizens with the political process. Katherine received her MFA in Choreography from UNCG and her BA from Connecticut College. Katherine has presented her own work in Connecticut, Philadelphia, New York, West Virginia, North Carolina, and Delaware. Recently, she showed work at the Goose Route Dance Festival, the Fringe Wilmington Festival, and Last Mondays performance series. Currently, Katherine is living in Philadelphia, PA and getting ready for the Philly Fringe Festival in September. Selene Colburn is an Assistant Library Professor at the University of Vermont, where she serves as Dance Liaison and Assistant. to the Dean of Libraries for External Relations. Her teaching focuses on the intersection of research and performance. At WGBH Educational Foundation, she was Project Archivist for the New Television Workshop Collection, which includes over twenty-five years of seminal works of video art and dance. Her performance works have appeared at venues such as the International Festival of Art and Ideas, the Bay Area Dance Festival, Movement Research at Judson Church, the Flynn Center for the Performing Arts, and the Scope Art Fair. at U.C. Santa Cruz and co-directed OnSite Dance Company in San Francisco with Jessica Lutes for twelve years before moving to New York in 2002. He was a Movement Research Artist in Resident in 2003, and he continues his performance related work with TRYST, a collaborative arts group based in New York. His varied performance experience includes stints with the underground Rock pioneers The Residents, Joe Goode Performance Group, and David Neumann’s Advanced Beginners Group, among others. He teaches kids how to throw and catch and kick and run at St.Ann’s School in Brooklyn. 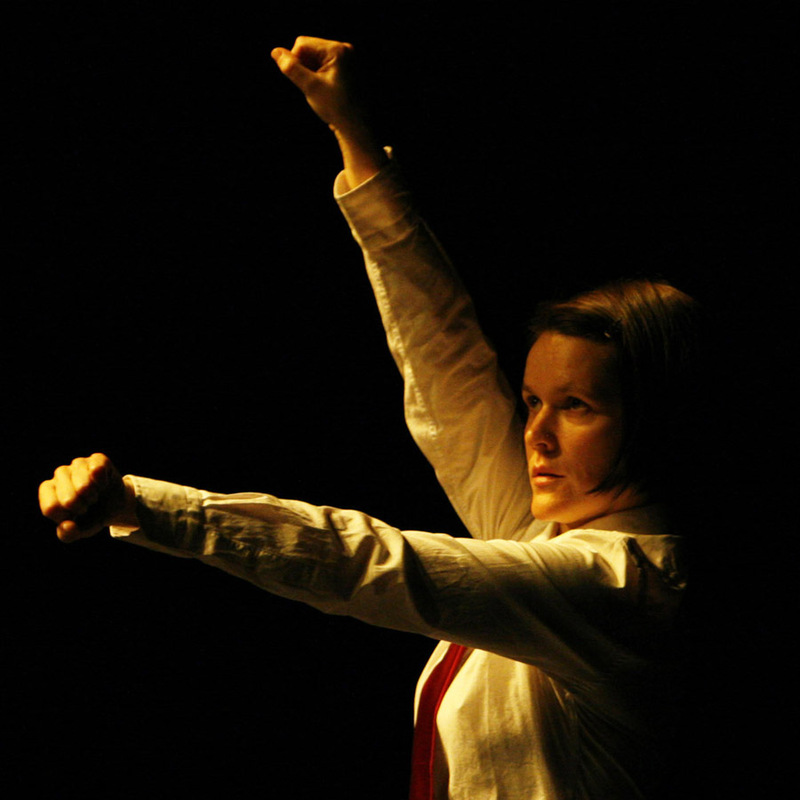 Pamela Vail is a performer, choreographer, improviser, and teacher. 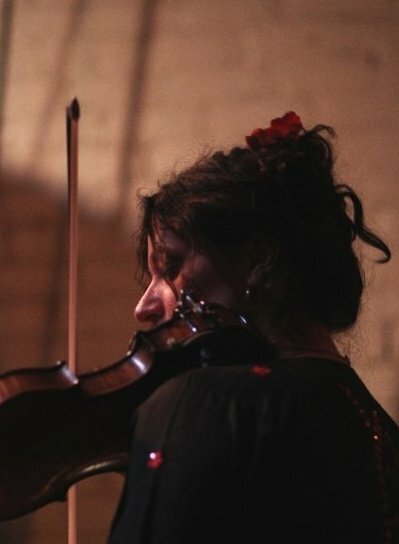 She is a founding member of critically acclaimed New York City-based Yanira Castro | a canary torsi, and is a co-founding member of the Architects, a performance improvisation ensemble. Vail also works with independent choreographers including Terry Creach, Heidi Henderson, Tori Lawrence and Peter Schmitz. She teaches master classes and performs her own choreography nationally and internationally, and is currently Assistant Professor of Dance at Franklin & Marshall College in Lancaster, Pa. Vail holds a B.A. from Middlebury College and an M.F.A. in dance from Smith College. Katherine Ferrier is an independent dance artist/educator, poet, visual artist and curator who has been improvising and making dances since the late 80s. A co-founder of The Architects, an improvisational quartet with a collaborative performance history spanning nearly 20 years, she is also the founder and Artistic Director of Immediate Theatre, an ensemble of movers, musicians, video and visual artists, lighting and set designers, collaborating together to create spontaneous dance theater works. Her various forms of creative research continue to inform and provoke each other, becoming quantum partners in a life-long practice of paying attention. She teaches and performs regularly throughout the US and abroad. Her writing has been published in Contact Quarterly and Kinebago and occasional observations on teaching, dance-making and collaboration show up on http://www.reportsfromthefield.wordpress.com. 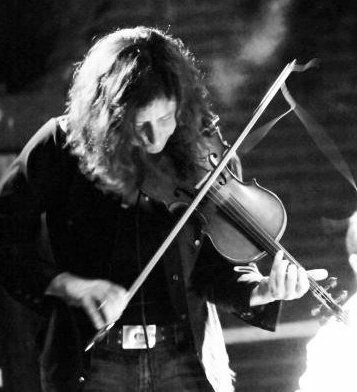 Vicki Brown is a violinist, recording artist, performer and composer of multiple genres, among which she has carved a favorite niche of compositional improvisation. She picked up the violin as a child and along the way, earned a B.S. in Anthropology from the University of Wisconsin-Madison in 1992 and a Ph.D. in Psychology from the University of Arizona in 2003. In 2004, she began playing with other musicians in Tucson which eventually extended to working with other artists in the US and Europe. She was a Guest Artist in Mexico City for the 2006 Interdependence Forum, has been a member of MoSa (Movement Salon) since 2005. Vicki has released two critically-acclaimed albums. She currently resides in Tucson, AZ. Amy Lynne Barr is a moving artist and recent graduate of the University of Iowa Dance Department’s MFA program in Choreography. She has taught and performed in NYC, Indiana, Chicago, Tucson, Pennsylvania, and the Dominican Republic. She has worked with artists Martha Clarke, Jennifer Kayle, Charlotte Adams, Thom Lewis and more. Her current projects involve making solos, and the Public Space 1 Works in Progress project in Iowa City, IA that is a collaboration/call to all local artists to work together to form a running spectacle throughout the month of October. She currently lives in Iowa City, Iowa debating her next move; maybe to Bethlehem, NH. 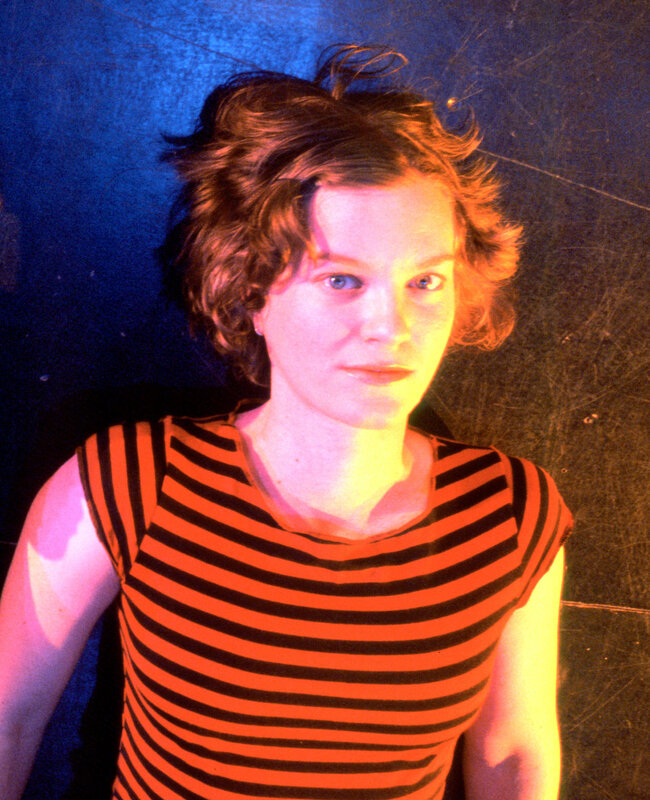 Kathy Couch is a freelance lighting designer and installation/visual artist based in Northampton, MA. She has designed for over 350 performances nationally and internationally. Kathy was recently awarded a 2009 Bessie Award as part of the collaborative team that created Yanira Castro + Co.’s Dark Horse/Black Forest. Kathy has continuing collaborations with Yanira Castro, Wendy Woodson, KinoDance, Candice Salyers, The Architects and Haiku Analog. She is president of The Northampton Community Arts Trust working to sustain and expand art spaces in Northampton, MA. Kathy is the resident Lighting Designer at Amherst College and recently received her MFA in Visual Arts from Vermont College of Fine Arts. 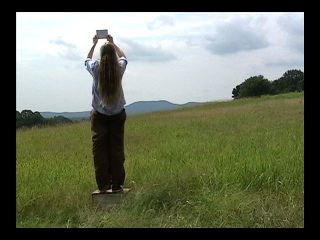 Known for work that is “politically charged, yet humorously staged”, Rebecca Bryant creates performances that combine set and improvised movement with sound, text, video and objects. She is a member of the Lower Left Performance Collective (dance/theater) and co-founder of the Past Modern Performance Duo (dance/percussion). She has worked with choreographers Nina Martin, Victoria Marks, Shelley Senter, Wally Cardona, Kim Epifano, and Lionel Popkin, and has performed across the US and in Canada, Mexico, Argentina, Spain, Germany, Romania, Norway, and Sweden. She has recently completed residencies at Djerassi (California), Marfa Live Arts (Texas), and Guapamacátaro (Mexico). Bryant currently teaches contemporary dance techniques and improvisation at Purdue University. 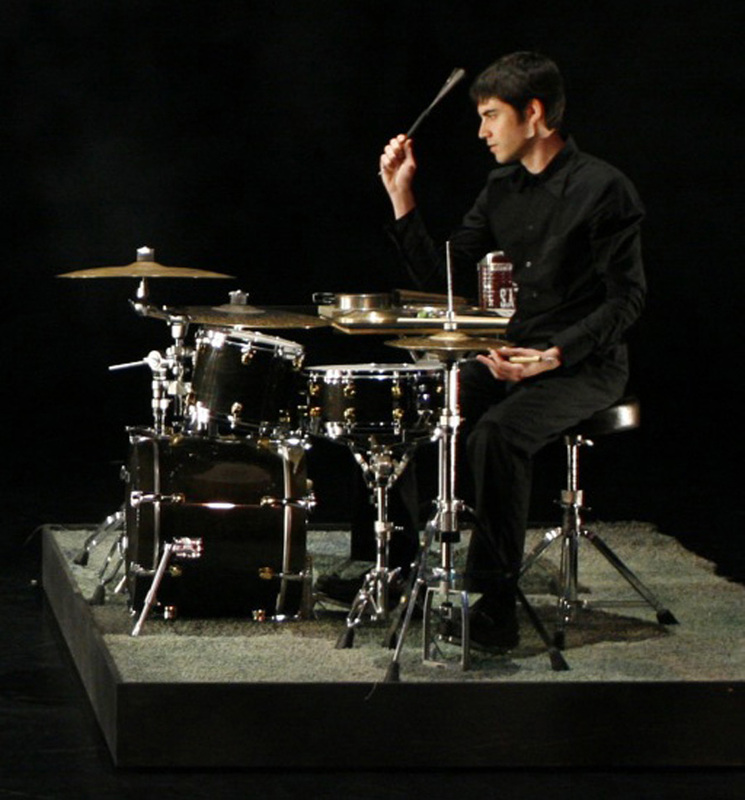 Don Nichols is a percussionist, composer and improviser dedicated to innovation and interdisciplinary collaboration. He works in a variety of musical settings including contemporary Western music, jazz, chamber ensembles, improvisation, electro-acoustic and world music. Dr. Nichols has performed and worked with a variety of artists including Max Roach, Roger Reynolds, Steven Schick, Evelyn Glennie, Evan Parker, Daniel Barenboim, John Luther Adams, Anders Åstrand, and the ensemble Redfish Bluefish. Having been awarded the first percussion Fulbright grant to Sweden in 2000, Dr. Nichols has since performed and taught in Romania, Argentina, Mexico, Norway, Sweden, Australia, the UK, France and Germany. Visiting Assistant Professor of Dance at Muhlenberg College in Allentown, PA. A partial list of the companies he has worked with include Jane Comfort & Co., Creach/Dance, Marlies Yearby’s Movin’ Spirits Theater, Headlong Dance Theater, and Leah Stein Dance Company. Heavily influenced by his late-friends and mentors, Cynthia Novack and Richard Bull, he continues their spirit of investigation and commitment, employing spirals, rhythm and breath. 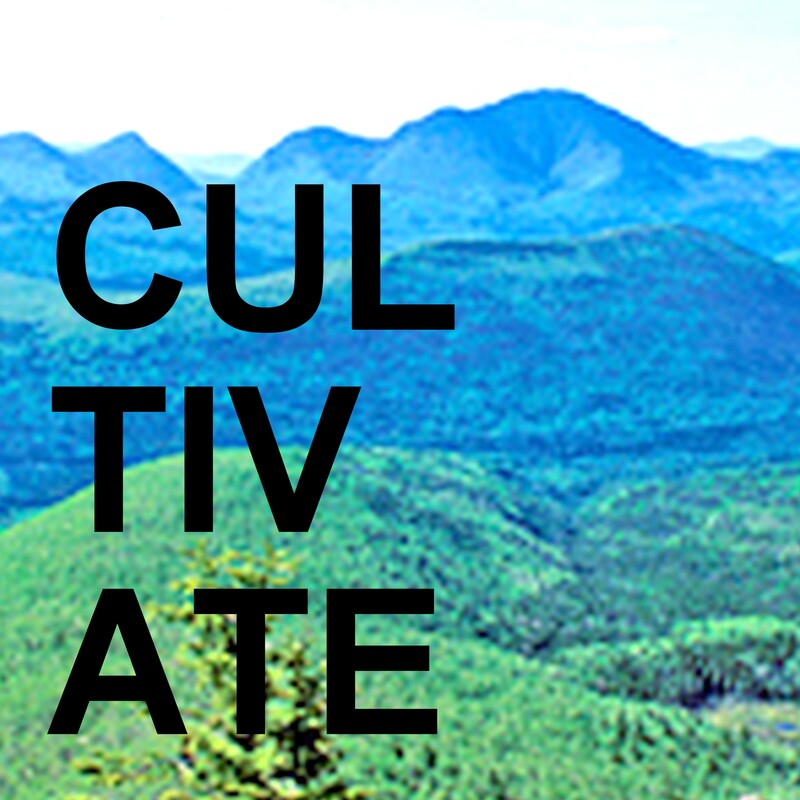 Olase currently lives in Providence, RI with his collaborator and wife, Kathryn McNamara and their son, Kayin Effie. Their joint-company, BaldSoul is a holding space for their individual and shared ideas about choreography and embodiment. Katie McNamara, a native Rhode Islander, got her BA in Dance and Anthropology from Connecticut College. Following she resided in Philadelphia where she danced with Group Motion, Scrap Performance Group, and Leah Stein Dance Company. There she also co-founded the Bald Mermaids, named “best new modern dance company” by Philadelphia’s City Paper. She has shown work in Philadelphia, Providence, New York City, as well as abroad in Germany and Poland. She has had an eleven year career as a Pilates teacher and presently teaches in Rhode Island. Katie has held choreographic residencies at Rhode Island College, Providence College, Salve Regina University and Roger Williams University. She is currently teaching dance at Roger Williams University. Along with her husband, Olase Freeman, she co-directs their company, Bald Soul and co-parents their lovely boy, Kayin. Sarah Baumert is a dance artist, costume designer, and choreographer living in Somerville, Massachusetts. Her current work includes projects in collaboration with New England based artists Sara Smith, Meg Rotzel, and in Nell Breyer’s A Dance for Sol Lewitt’s “Bars of Color within Squares”. She has worked under Xavier LeRoy, performing his work floor pieces at MIT and untitled at HAU2 in Berlin this winter. She has also been seen in the works of New York based choreographers Tere O’Conner, Trisha Brown, Sean Feldman, and Jeanine Durning among others. 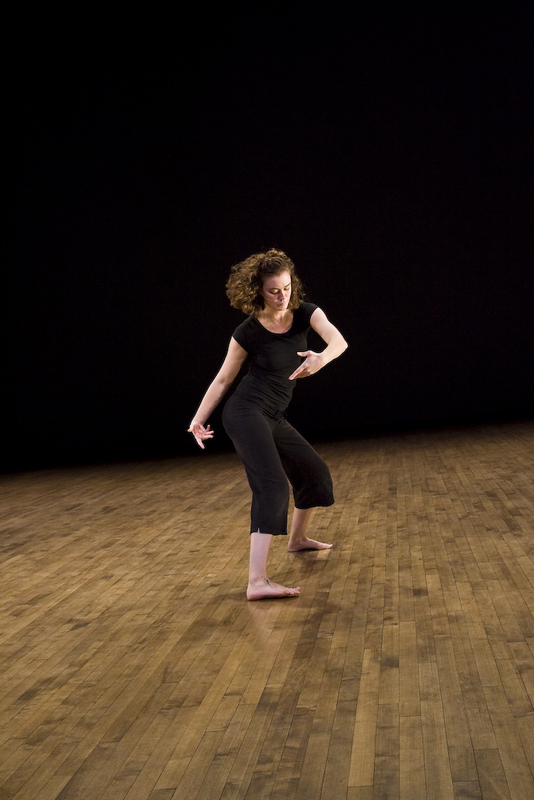 Sarah received a BFA in dance from the University of Minnesota, studied release technique at the London Contemporary Dance School, and is a 2011 grant recipient from the Somerville Arts Council. 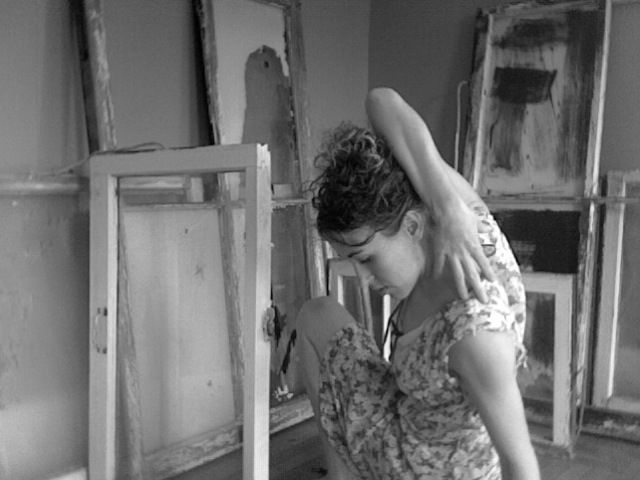 Kitty Clark is a dancer and yoga instructor based in Shepherdstown, WV. She founded and for 10 years directed the Goose Route Dance Festival, essentially an experiment in non-urban dance making and presenting. For more than 15 years, Kitty has spearheaded projects making contemporary dance accessible to a broader audience; in 2006, she received the WV Governor’s “Arts Innovator” Award in recognition of her efforts. Her choreography includes proscenium-style dances, site-specific works, and multi-disciplinary collaborations that often include improvisation. She has taught people of all ages in various settings and holds an MFA from Smith College. Amanda Hamp is an assistant professor of dance at Luther College in Decorah, IA, and is a certified teacher of Open Source Forms, a physical practice that gently cultivates awareness of our selves, enhancing technical skill and deepening one’s personal or creative process. She teaches, dances, choreographs and writes. The development of the solos she’s performing at Cultivate are part of a larger project, Loss, the Great Escape and Other Memories, which has been supported by two H. George and Jutta F. Anderson Awards from Luther College. Her degrees are from Luther College (B.A), the Laban Centre for Movement and Dance (Professional Diploma in Dance Studies), and the University of Iowa (M.F.A). Tori Lawrence, originally from Atlanta, is the choreographer for the Philadelphia-based Lawrence-Herchenroether Dance Company. She is artist-in-residence at Mascher-Space Cooperative and Girard College, where she creates site-specific dance installations and dance on film. She recently graduated from Franklin & Marshall College, where she double majored in dance and public health. She was a Hackman scholar, received the College’s Choreography Achievement Award, and graduated with honors for her thesis, Memory, Perception, and Architecture in Relation to Choreography. Her works have been shown at the Philly Fringe, American College Dance Festival, F&M College, University of North Carolina Greensboro, Tucson, and throughout the Pennsylvania area. Emily Anderson recently received her Bachelor of Arts degree from Bennington College where she worked closely with Dana Reitz, Susan Sgorbatti, Terry Creach, and Joseph Poulson. Her senior work in dance was a site-specific, highly structured improvisation which integrated ideas of audience perspective and the imitation of human gesture and position. She has spent the summer continuing to look at these ideas through the observation of pedestrian movements, gestures, and expressions in the village of North Conway, New Hampshire, along with the greater Mt. Washington Valley. She continues to investigate the line between imitation and embodiment and the work she shares this evening is a report of her study. 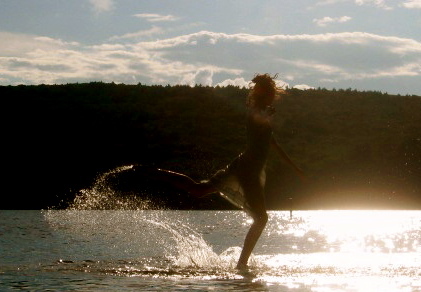 Emily Anderson (North Conway, NH) is studying dance at Bennington College and the work she is sharing is the seed of what she hopes will grow into her senior work. The White Mountains have always been Emily’s home and she is thrilled that she has been given the opportunity to share her work back at home. Emily Beattie (Boston, MA) was born in Fredericksburg, Virginia in 1980. After graduating from the Boston Conservatory, she became a movement artist, educator, choreographer, and curator in the Greater Boston area. Ms. Beattie’s current works and collaborations for screen, site, and stage explore the relationships between haptics and dance movement, perception, and time. Ms. Beattie has served on the dance faculty of Boston Ballet, Boston Ballet outreach program, Walnut Hill School for the Performing Arts, and Brown University. Since 2009, she served as the Festival Chair for the Support Women Artists Now performing arts festival. Emily has been accepted to UCLA’s World Arts and Cultures Dance MFA program and will attend in the Fall of 2010. Sally Bomer (Peterborough, NH) Sally Bomer began dancing in her junior year at Vassar College where she was an art history major. She has been performing in New York since 1977, highlighted by her long career with Amy Sue Rosen/Derek Bernstein Projects, culminating in the 2003 Bessie Award winning “Break/Broke”. Her choreography has most recently been seen at 40Up at Dance Theater Workshop in NYC, and at Franklin Pierce University where she teaches. She is a frequent collaborator with theater artist Robert Lawson. 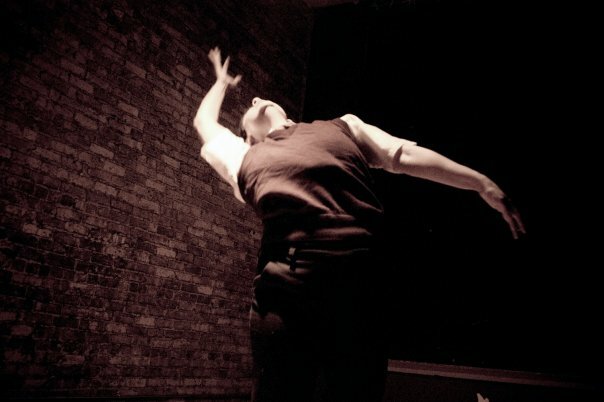 Lisa Gonzales (Chicago, IL) is an independent choreographer and improviser. 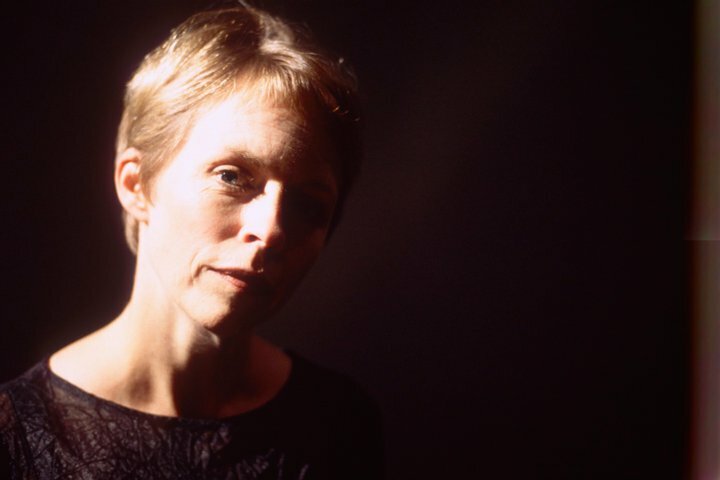 She moved to New York City in 1999 where she was based until 2004 and presented work in such venues as Dance Theater Workshop, Danspace at St. Mark’s Church and Joyce Soho among others. She has also shown her work in spaces around the United States and internationally in Taiwan, Russia, Finland and The Dominican Republic. She credits many artists with whom she has worked as being influential to her own art making including Peter Schmitz, Penny Campbell, Susan Sgorbati, Andrea Olsen, Deborah Hay, Angie Hauser, Chris Aiken, Paul Matteson, K.J. Holmes, Amy Chavasse, Deana Acheson, Pam, Jen and Katherine of the Architects, musicians Michael Chorney and Arthur Brooks, and others. She currently lives in Chicago and is full-time faculty at Columbia College Chicago. Suzy Grant (Chicago, IL) is a dancer and improviser who is fascinated by the relationship of words and movement. Suzy is based in Chicago where she bends gender as Rocco Granite, creates and performs her own dances, dances for independent choreographers, and freelances admin and production work to the independent Chicago dance scene. You can usually find Suzy quietly sitting somewhere but she is sometimes on Facebook. Eric Gunther (Boston, MA) was born in New York in 1978. He studied Computer Science at MIT, where he also completed his Masters in tactile composition. 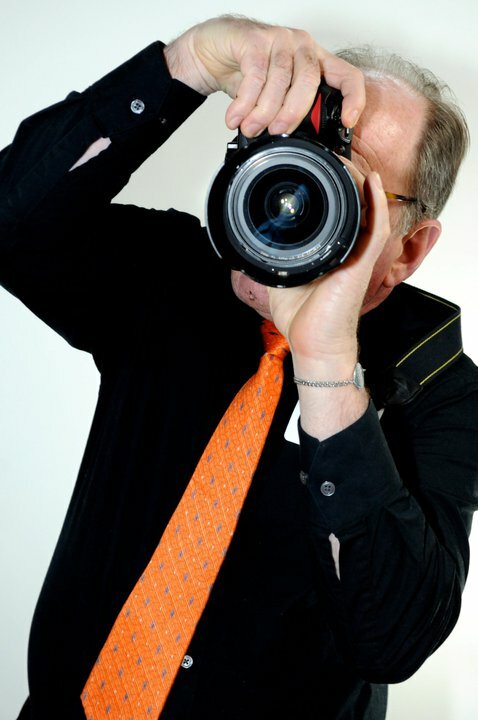 He lives in Cambridge, Massachusetts, where he is co-founder of the art and design firm Sosolimited. He builds vibrotactile sculptures and is interested in creating new aesthetic experiences for the body through technology. 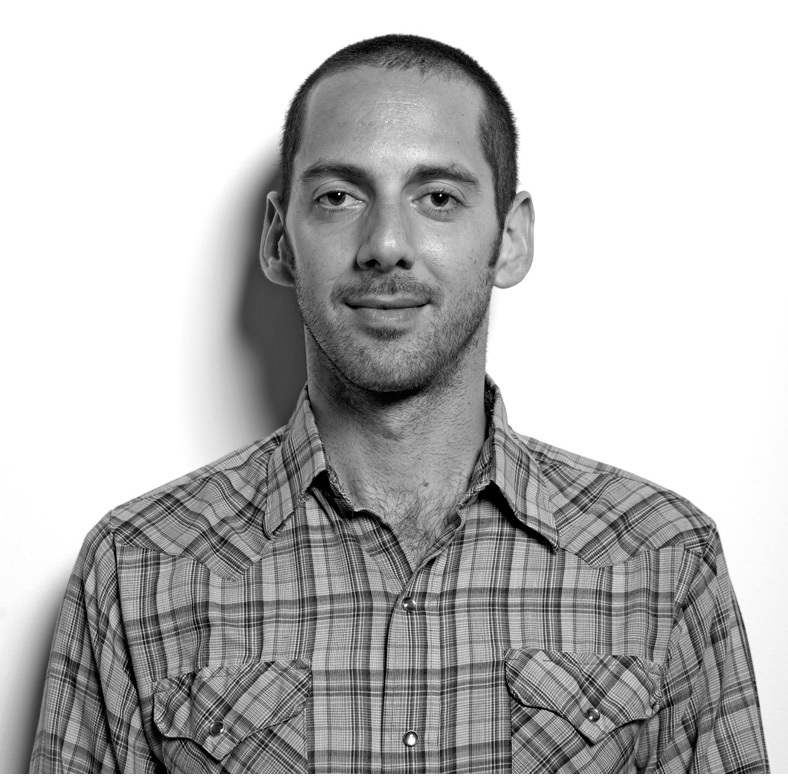 Eric has done sound design for radio and documentary, and is a prolific musician. He is half of the band gloobic and an artistic collaborator with Jeff Lieberman. The duo recently directed a music video for OK Go. In elevators, restrooms, the shower, and the sidewalk, Eric pops and beatboxes, rather compulsively. Jessica Howard (Walpole, NH) received her Bachelor of the Arts in Theatre and Dance from Keene State College in 2009. She performed in dance works by artists such as Pilobolus, Mark Dendy, Sara Sweet Rabidoux, Paul Besaw, Candice Salyers, Cathy Nicoli and many others. Jessica has performed and presented for the 2010 Dance Complex Shared Choreographers Concert “Perpetual Motion,”and the American College Dance Festival Alliance in 2008 and 2009. She received the 2009 Alta Lu Townes Memorial Dance Award Endowment and the 2009 Charles Hildebrandt Award. She currently dances with Lorraine Chapman The Company based out of Boston, MA and teaches yoga classes and privates. Jessica is a performer, choreographer and teacher that brings her passion and respect for movement and life into all her classes. She adheres to the philosophy that as we enhance our bodies’ range of motion, we enhance our minds and our whole human potential. Tiffany Rhynard (Middlebury, VT) Interlacing the parameters of activism and art, Tiffany Rhynard is a movement artist exploring the intersection between dance and theater, specifically in dialogue with the study of human behavior. She is Artistic Director of Big Action Performance Ensemble (Big APE), an experimental dance company comprised of a diverse array of forward-thinking performers and artistic collaborators. Big APE performs nationally and throughout the New England area; the productions are bold, poetic, humorous, and always lively. 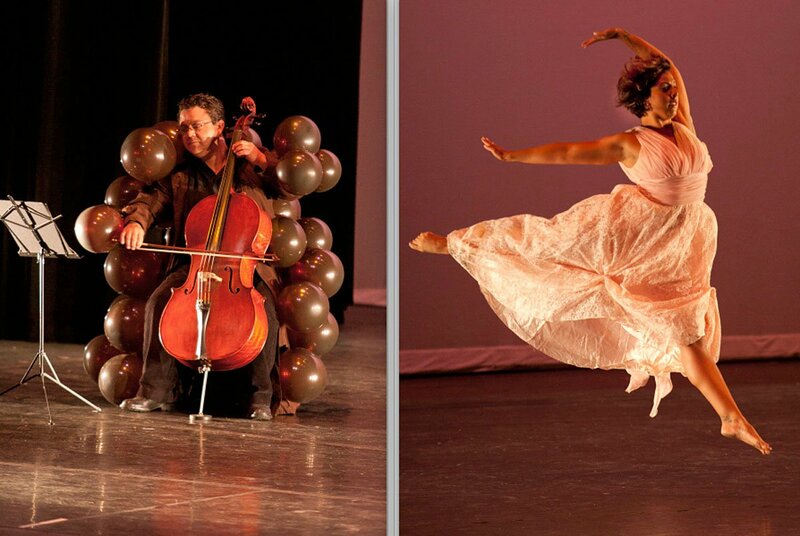 Rhynard made the transition to dance from visual art during her undergraduate tenure at the University of North Carolina at Greensboro where she received her BA in Dance. She holds an MFA in Choreography from the Ohio State University. She has taught at Peace College, Ohio State University, and State University of New York at Potsdam, and is currently Artist in Residence at Middlebury College in Vermont. As a performer, Rhynard has worked with various choreographers including Chavasse Dance and Performance Group, Brosseau Danceworks, X Factor, Laura Dean Dancers and Musicians, Gerri Houlihan, and John Gamble Dance Theater. Her choreography and video works have been presented extensively in venues nationwide and internationally at Hotel Pupik in Scheifling, Austria.